Consider this antenna only if you have strong signals where you live. The Mohu Basic 50 is a small, flexible indoor TV antenna suitable for areas with strong or very strong signals. 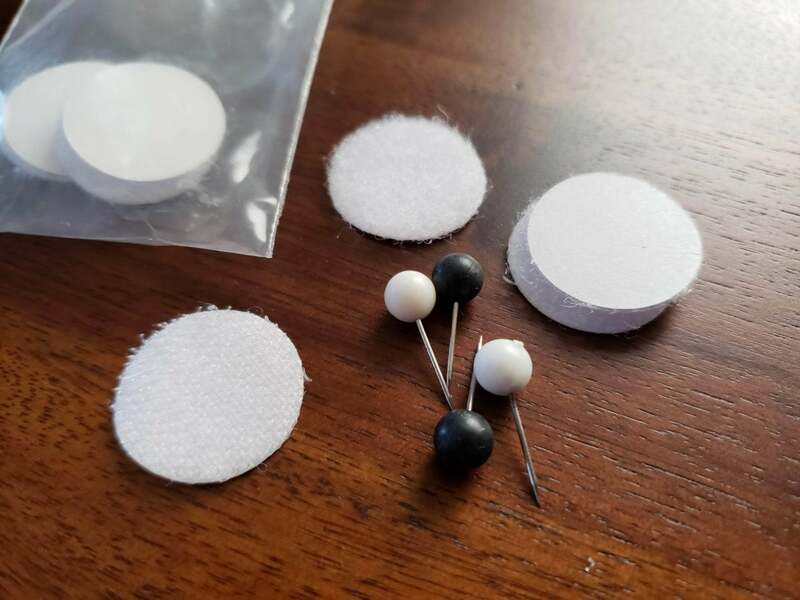 The antenna elements are sandwiched between two thin sheets of plastic, one white and one black, an is intended to be stuck to a window or pinned to a wall. As with any indoor TV antenna, you should try to place it as high as possible and on a wall or window of your house closest to the TV broadcast tower. The Basic 50 is supplied with an inline amplifier that should help boost the strength of signals, and 16 feet of coaxial cable. At 15dB, the amplifier isn’t as powerful as those of some competing antennas and that could explain in part why the Basic 50 didn’t perform quite as well. 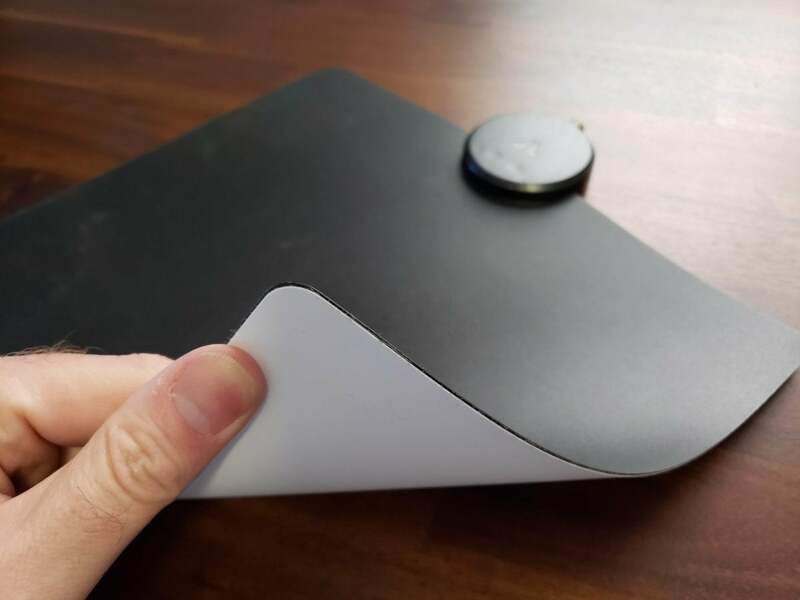 The Mohu Basic 50 is black on one side and white on the other. TechHive tests antennas by performing a number of scans to see how many channels are received. Over the course of the scans a pattern emerges and we get to see how well an antenna pulls in the various strong and weak channels on air in the San Francisco and Sacramento areas. The Basic 50 did a good job of UHF reception, picking up seven broadcast channels with sufficient signal strength to decode 54 digital TV channels. An additional two channels were also received although not at enough strength for uninterrupted viewing. On the stations it could receive well, signal levels were strong. However, the Basic 50 couldn’t receive any VHF-High channels. The band is used by major broadcasters in many TV markets across the U.S., so you should only consider the Basic 50 if VHF-High is not used in your area. See TechHive’s antenna buyers guide for details on how to determine that. The inline amplifier with the Mohu Basic 50. There isn’t much to the Basic 50 package. 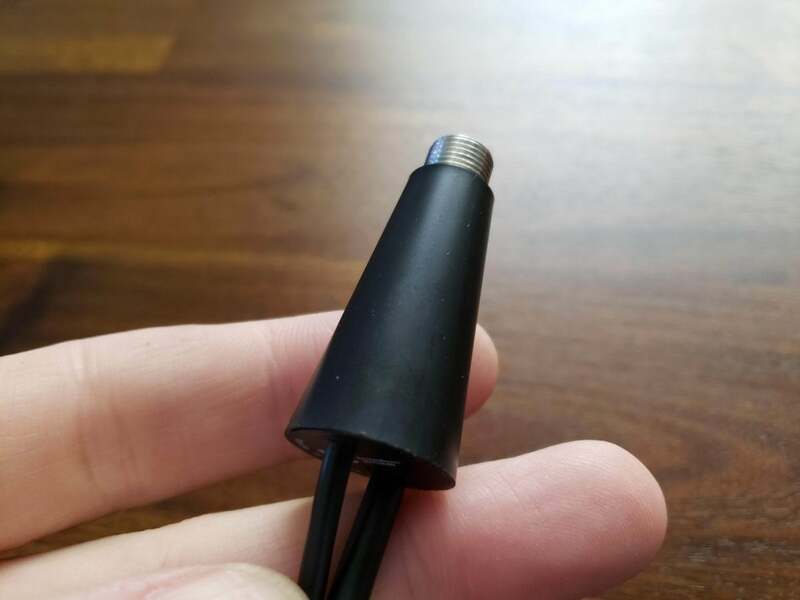 The antenna is supplied with an inline amplifier, power supply for the amplifier, pins and velcro pads for mounting the antenna, and 10 feet of coaxial cable. It’s not much but it’s all you need. The Basic 50 is a compact antenna of the type that’s increasingly popular with people living in apartments. It will do a good job in areas with strong or very strong TV signals, but isn’t suitable for weaker reception. Due to its weak VHF-High reception, TechHive recommends other indoor antennas, such as the Clearstream Flex or Mohu Blade, over this one. 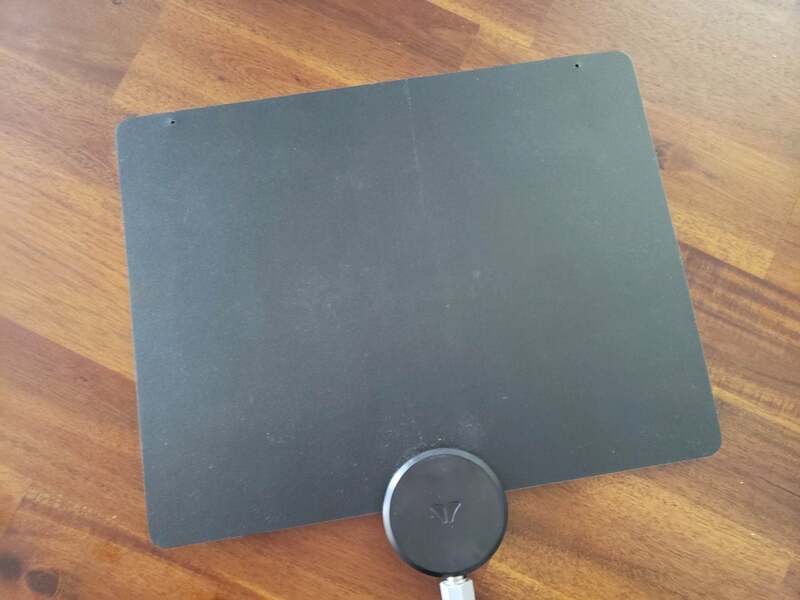 The Mohu Basic 50 is a thin, flat antenna for window or wall mounting that is suited to areas close to TV towers with strong or very strong signals.